Mac DeMarco has announced he is starting his own record label. 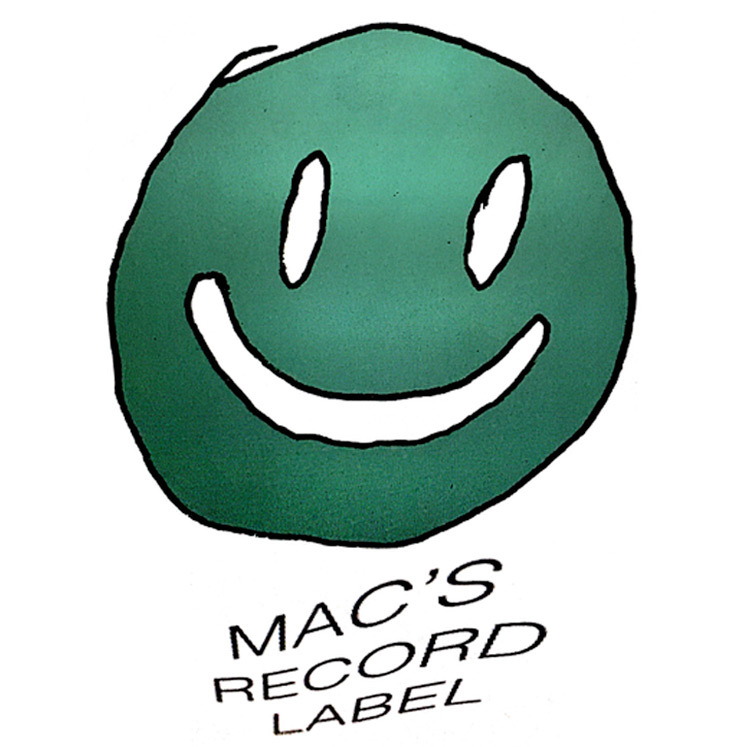 Keeping things simple, the new imprint will just be called Mac's Record Label. In a statement, DeMarco explained this of the label and its name: "Hi, it's Mac. We're starting a record label; it's called 'Mac's Record Label.' My friend Jen who plays drums in the Courtneys gave me the name. Also there are more shows." Mac's Record Label will be distributed by Caroline, and you can keep up to date on what the imprint has planned over here. So far, no releases have been announced. As for those tour dates, DeMarco has announced what's being called "his first-ever solo tour," which is dubbed "the Purple Bobcat Next to River Tour." All the solo dates are in the U.S., and you can see the newly revealed schedule below. You can check out all DeMarco's previously announced dates over here.